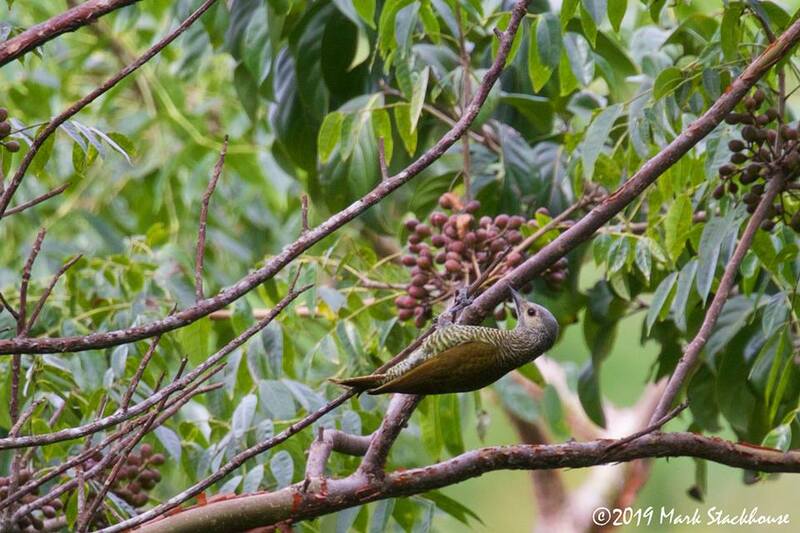 The San Blas Birdwatchers Club shared some historic results after the 2019 Christmas Bird Count: 294 species were registered on Count Day and 310 species were registered during the week of January 2-7. The total number of individual birds registered was 12,713, or 3,122 more individuals than in 2018, when they registered 9,591. 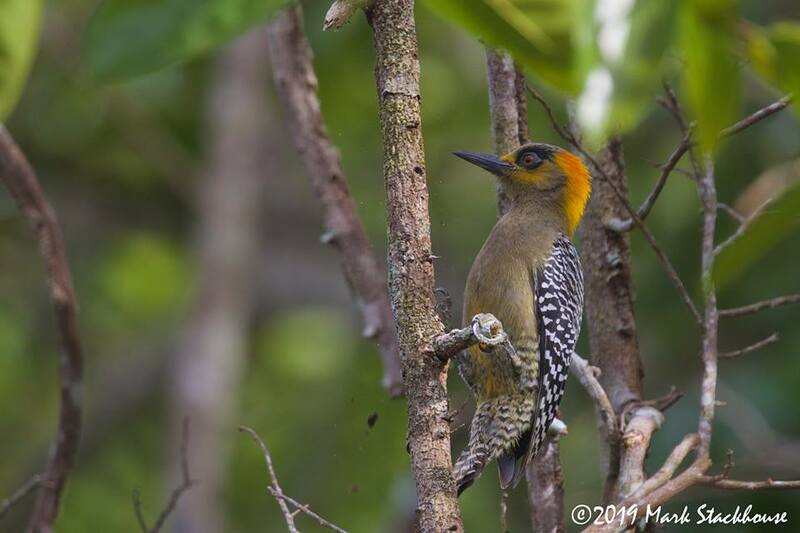 This activity has been held in San Blas since 1973 and is coordinated by Marck Stackhouse, a well-known ornithologist, tourist guide, and professional bird watcher, as well as a photographer with more than 40 years of experience. Stackhouse leads birdwatching tours with the U.S. Audubon Personality. 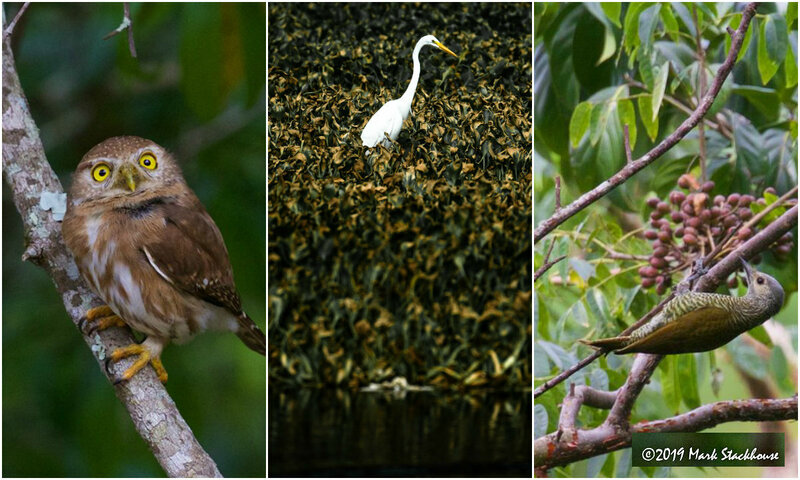 The importance of this count for the Riviera Nayarit lies in the fact that birding has become an important promotional tool for the destination. “The Riviera Nayarit is part of the western migration route for birds that travel from south from North America; some of these species are a particular icon for the region and attract international attention,” said Marc Murphy, director of the Riviera Nayarit Convention and Visitors Bureau (CVB) and the Bahía de Banderas Hotel and Motel Association (AHMBB). In this respect, San Blas, located in the northern part of the Riviera Nayarit, is one of the most famous birdwatching spots in all of Mexico—and perhaps in North America—thanks to its different habitats: open sea, beaches, sweet water marshes, salt water marshes, swampy mangroves, lowland jungles, agricultural areas, groves, tropical forests, and more. Pygmy owls from Colima (an endemic Mexican species). With respect to the participation of the San Blas Birdwatchers Club, Marck Stackhouse reiterated the 2019 count had been the best since he began this activity 46 years ago. 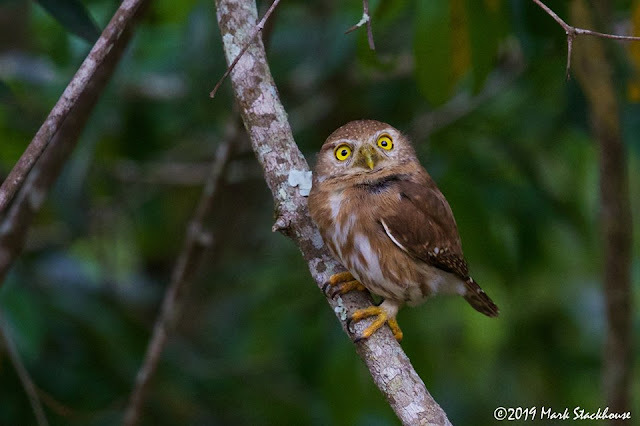 “There are at least 25 species with the highest number of individuals that we’ve counted during a CBC in San Blas, including 31 pygmy owls from Colima (an endemic Mexican species), the highest total ever registered for this species anywhere,” he stressed. They also observed seven gray carpenter birds, an endemic Mexican species and the third highest number of this species in the history of the count. However, Stackhouse added the best part was the number of watchers, which this year reached 28, in addition to six professional field guides representing four countries: Mexico, Canada, the United States and England. • According to data from the National Survey of Fishing, Hunting, and Wildlife-Associated Recreation there are about 47 million birders in the United States, of which 18 million have traveled beyond their borders to indulge their passion. • Great Britain is home to an important number of watchers, people with high purchasing power who belong to the destination’s natural market. Canada and Italy are also important destinations of origin for birders, which underscores the value of the Christmas Bird Count as the largest and longest lasting community science project in the world. The Riviera Nayarit Convention and Visitors Bureau (CVB) and the Bahía de Banderas Hotel and Motel Association (AHMBB) reaffirm their commitment to the strategic promotion of the destination, pursuing areas of opportunity such as birding tourism and consolidating new markets to increase the number of incoming tourists, together with the support of the Government of the State of Nayarit via the Tourism Promotion Trust (Fiprotur).